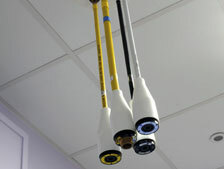 Avenue Building Co. lead the UK field in the Area of interventional MRI Suite installations. We have worked closely with Brain Lab to produce a ground breaking Interventional MRI Unit. 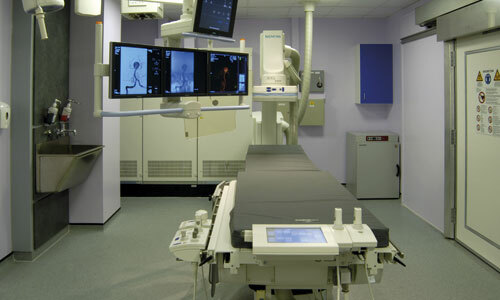 These units combine all of the needs of Theatre and Diagnostic specialist skills.